To celebrate the publication of the anthology and in celebration of Women’s History Month, Visibility, a monthly segment of Complexity Talk Radio, Inc.’s Complexity Live talk radio program will host the “Our Voices Our Stories Mini Series.” Hosted by Dr. Donnamaria Culbreth, the mini-series will begin on March 6, 2019 and end on March 27, 2019. “Our Voices Our Stories Mini Series” will consist of topics relative to the theme of the anthology (advancing, celebrating, embracing and empowering girls and women of color) and guests will include authors of the poems, essays, short stories and other writings contained in the anthology. Episodes will air live and listeners will be able to call the Listener Line to ask questions, comment or share. The names of guests will be updated weekly. 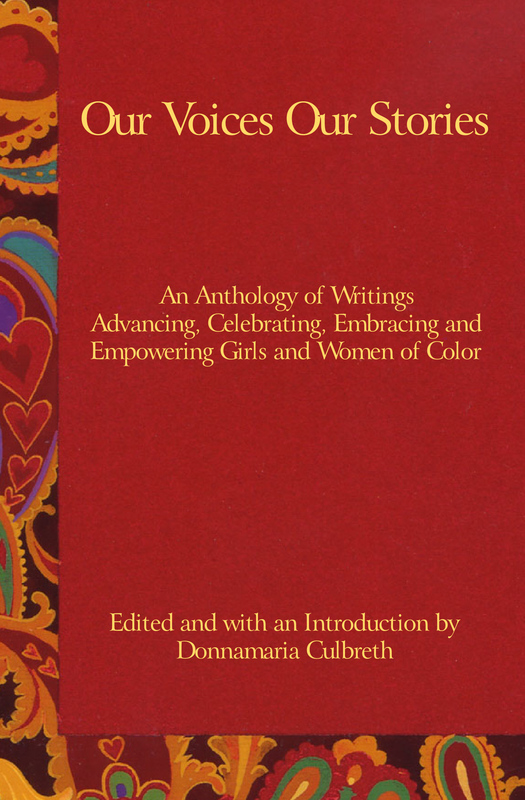 “Our Voices Our Stories” is a fundraiser of the National Girls and Women of Color Council, Inc. Notice will be posted when the anthology is available for purchase (March 2019).